If you're ready to grow your business, you're going to have to choose an exceptional SEO firm as your partner. After all, practically anyone can promise to deliver more clicks and then take shortcuts to follow through. 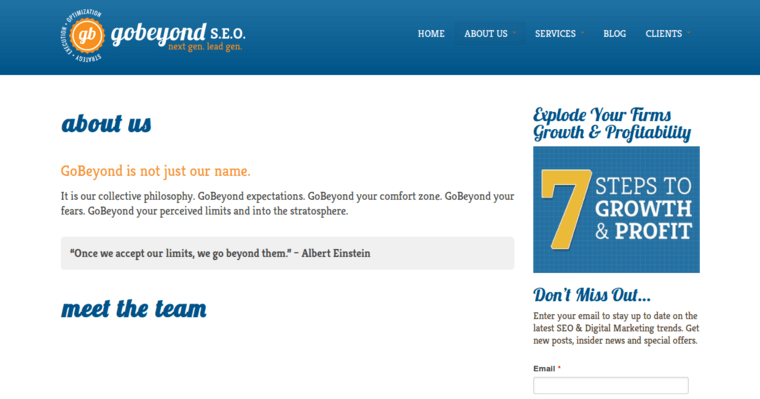 GoBeyond SEO is different. They take painstaking efforts to design custom SEO campaigns that resonate with your target market and deliver high volumes of qualified search engine traffic to your website. 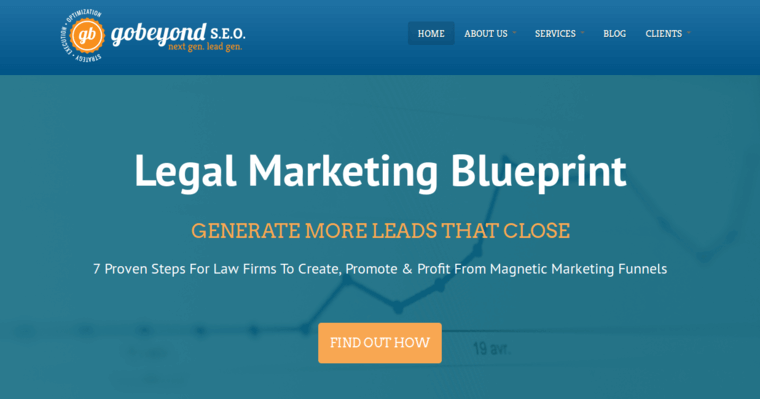 As a result of this dedication to quality, GoBeyond SEO's clients routinely enjoy enough ROI to compensate for their fees. If this sounds good to you, you're not alone. 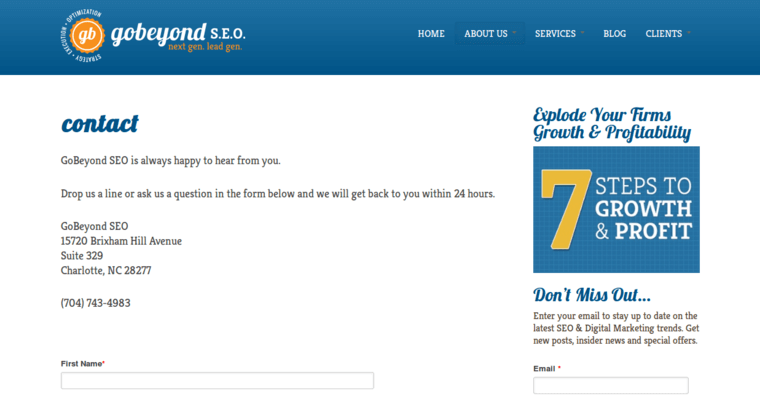 As a matter of fact, GoBeyond SEO is being awarded for their excellent performance in the field of SEO. Furthermore, they have demonstrated excellence in other areas of online marketing. In other words, they can grow with you and your business by adding PPC and social media marketing to your digital marketing campaigns.